My Health Massage and Day Spa offers therapies and treatments that will definitely make you feel relaxed, healthy and stronger. The team of My Health Massage and Day Spa consists of professional therapists who will improve your state so you will feel much better and relaxed. For more than 10 years this place is visited by both locals and tourists because of the different types of massages it offers, including heated stone massage, coconut sugar rub, Ka Huna Massage and many others. The strength and depth of the massages depend on the clients' will and it can vary from gentle touch to remedial restorative treatment. 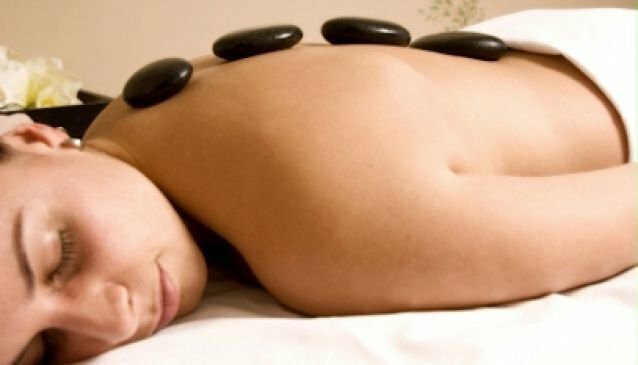 You will feel deep relaxation, stress reduction and relief of pain at the hands of their highly skilled masseurs. Give your body, soul and mind the therapies they deserve and visit My Health Massage and Day Spa. Shine Beauty Southport provides the sweetest getaway for your soul, spirit and senses through wide array of deep and soothing massages and rich and luxurious treatments..